Building tribes – one personal, relevant and anticipated message at a time. My passion is “tribe building” – gathering people of common interest for education and connection. I believe thriving tribes (also called communities) require personal, relevant and anticipated communication to help members find each other, develop trust, and take action. 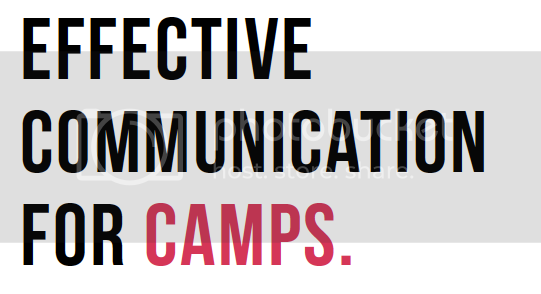 Since 2011, I have coordinated dozens of events, locally and from a distance, for the education, camping, outdoor adventure, United Church and art festival industries, by practicing this kind of communication.